Chinese Internet giant Tencent is reportedly set for a significant boost from Microsoft, with a deal to include its services in the Chinese version of the latest Windows Phone 7 operating system said to be agreed. Last week we revealed more claims that Windows Phone 7.6 — aka ‘Tango’ — devices will debut in March, with phones from four operators, one of which is thought to be Nokia’s Lumia 800. The localized version of Tango will support services and features from China’s unique Internet space, and Tencent is said to be the main benefactor. A Shanghai Daily report [subscription], via Eastday, cites an “industry source” as revealing that Tencent’s QQ Game Hall gaming platform — which recently passed a whopping 200 million registered users — will replace the regular Xbox integration, as games consoles are banned from sale in China. If the speculation is true, the choice of Game Hall — which is already available across Symbian, Java, Android, iOS and via HTML5 — will gain it further reach in the country’s smartphone space. The integration is said to “allow users to log in through their QQ accounts and find their QQ friends immediately”. Such ease of access would encourage new signs-ups and increase the activity of existing ones using the yet-to-be-revealed Tango phones from HTC, LG, ZTE and, of course, Nokia. In addition, rumor has it that Tencent Weibo — its Chinese microblog service with 300 million registered users — is Microsoft’s selection as the social media service central to the Tango operating system in China. Our report last week included a screenshot that appeared to show a Tango user linking to an account on rival microblogging service Sina Weibo. The latest rumors make no mention of exclusivity for Tencent Weibo, and we’d expect both microblog services to supported. 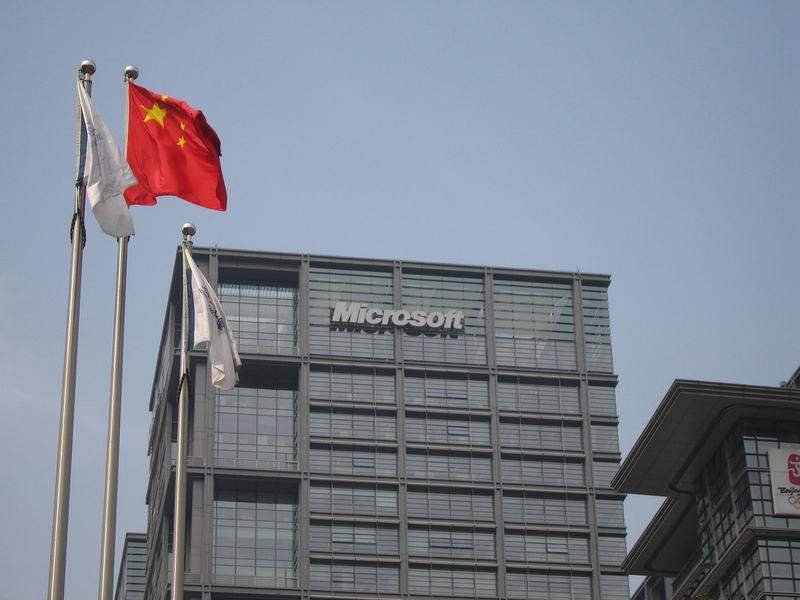 Microsoft would be wise to cater to Sina Weibo’s 250 million users, and other Chinese social networks too. The launch is shrouded in leaks and speculation, another of which says Microsoft inked its first distributor contract with a deal with retailer Suning. The move is likely to be one of many as Microsoft looks to secure strong reach for its devices in the world’s largest smartphone market. Little is known of Tango as yet — with video calling a rumored inclusion — but we are unlikely to have to wait much longer for official confirmation of the new operating system from Microsoft. Tango, and its first devices, are likely to be introduced at next week’s Mobile World Congress event. We will have full details of all the significant news that is announced at the show as it breaks in Barcelona.